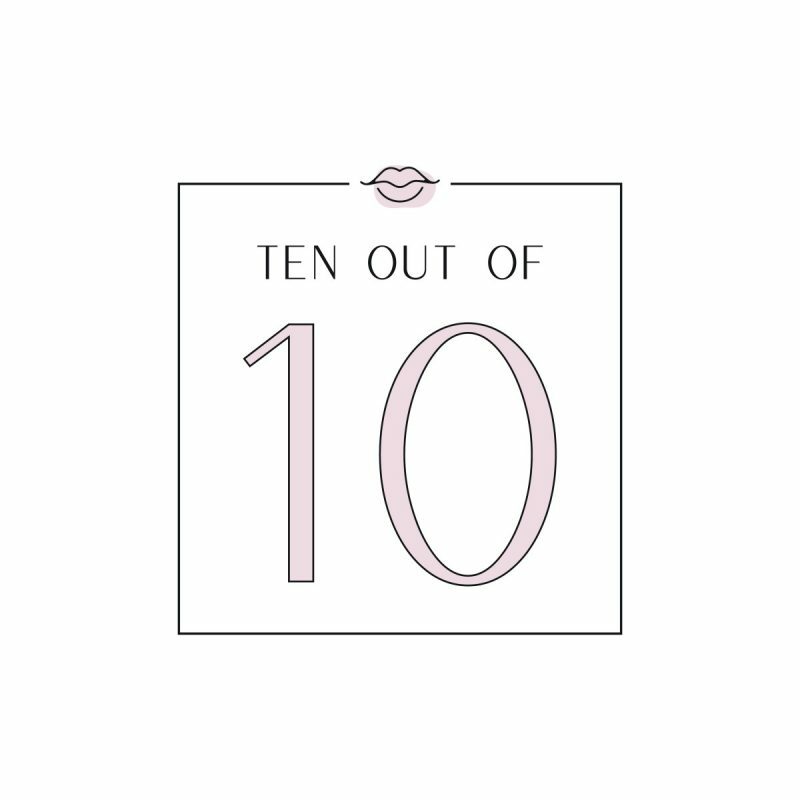 Welcome to the very first Ten out of Ten! I’m so excited to be introducing all of you to this new monthly series that I dreamt up over the holidays. I really got to thinking about creating helpful and actionable content for my readers, so I decided to style TEN outfits a month to serve YOUR needs. Next month, I’ll ask y’all to submit your votes to me via DM or email about what you’d like to see on the next Ten out of Ten! A lot of you ask me about how to get the most out of your wardrobe and which pieces are essential for both work and the weekends. So today’s Ten out of Ten is all about work to weekend clothing: how to style it, the most versatile pieces, and more! When it comes to work to weekend clothing, there’s really no reason to have two separate wardrobes. It all comes down to rethinking some of your favorite work outfits in terms of the weekend and vice versa. (Of course, there will be pieces that just don’t work for both – and that’s okay!) Think about how some of your wardrobe staples can bridge the gap. How could you style your favorite work blazer for a weekend dinner? What could you wear a patterned sweater with for the office? Solidifying your work to weekend clothing will become a lot easier once you start asking yourself questions in that frame of mind! When I shop or get dressed, I aim to think in terms of outfits instead of about the individual piece of clothing I’m wanting to wear. I think about where I’m headed (the office, brunch, a night out, etc.) and the overall look and level of comfort I’m going wanting. That’s when I start to realize that the white turtleneck tunic I’ve worn to work that week with my beloved Spanx leggings would be perfect with suede knee-high boots for the weekend! Loving this work to weekend clothing? Click here now for more 10 out of 10 fashion goodness!